Super-Sized Power for Your .60-Size Plane! 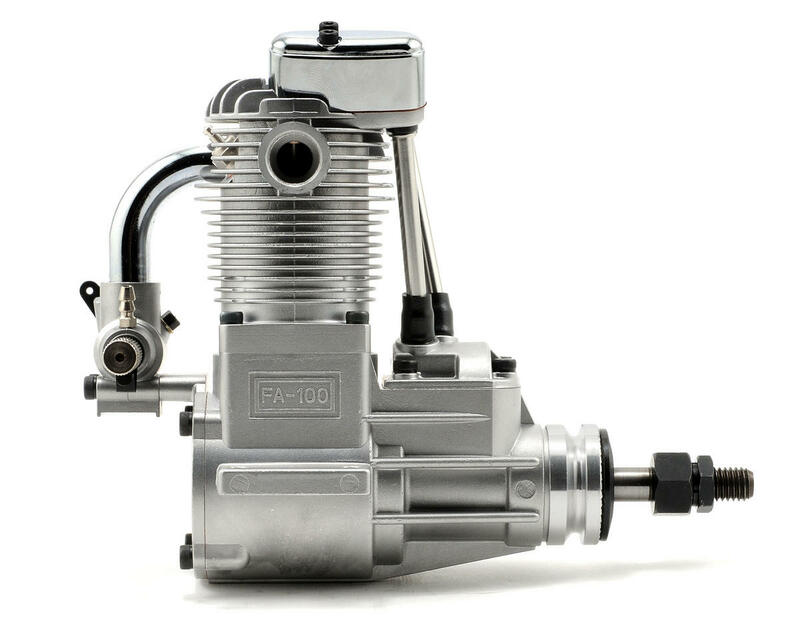 The FA-91 is one of the most popular selling engines in Saito's extensive line of four-strokes. The .91 fits perfectly into most airplanes designed for .60-size two-strokes offering the ability to swing larger diameter props with more thrust than the two-stroke. Additionally many pilots simply prefer the powerful sound of a four-stroke! 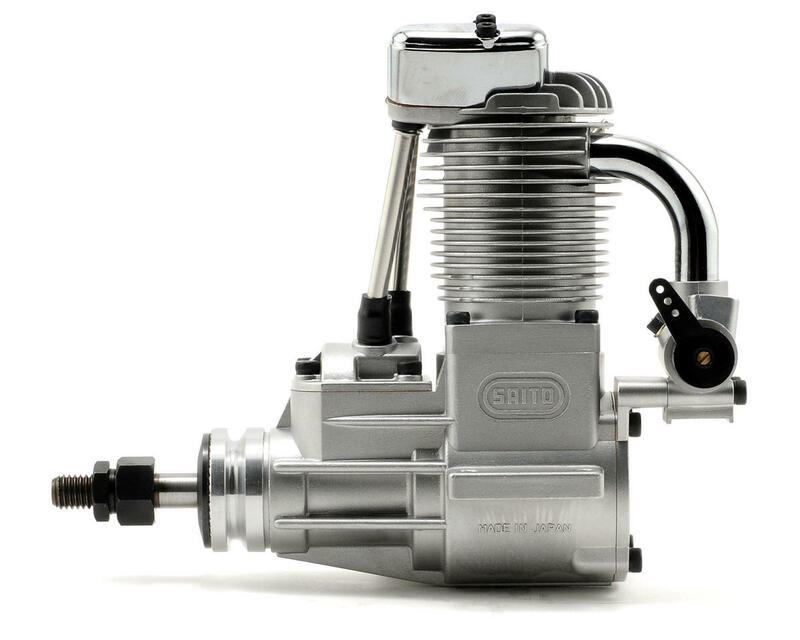 Now Saito™ is offering a four stroke glow powered engine that offers even more power than the .91 but that's similar in size and weight. 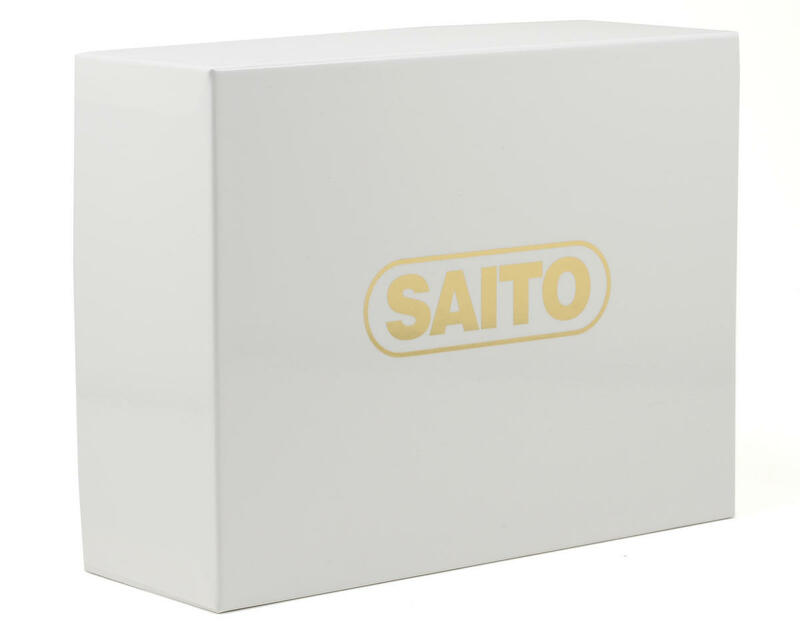 Saito's new FA-100 will turn an APC 14 x 8 prop 300 to 700 rpm more than either the Saito .91 or O.S. .91. 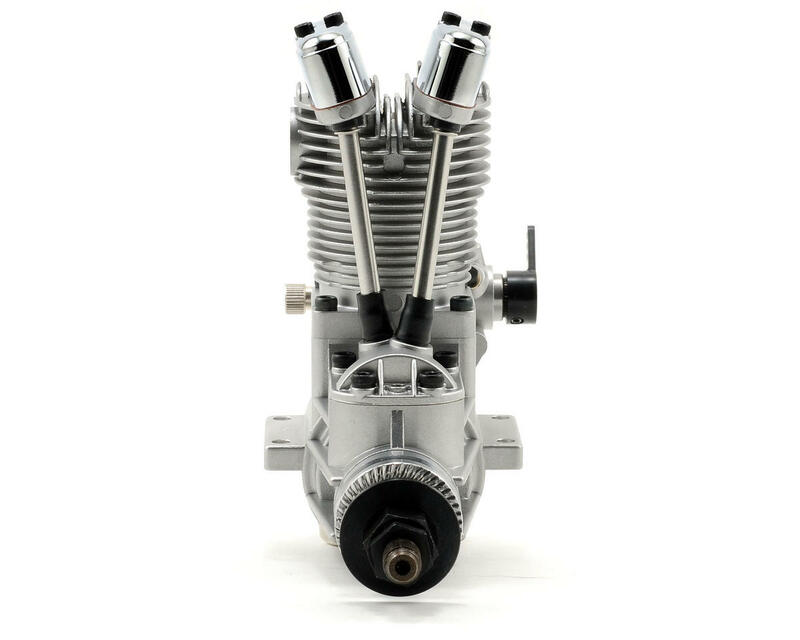 At only 19.2 ounces (less muffler), it weighs nearly 2 ounces less than other manufacturers comparable engines! The Saito FA-100 is not just a punched out .91. It features a newly tooled case that shares the mounting dimensions of the O.S. 91. This allows it to be used with the many after-market engine mounts already available to fit this engine. In testing, Saito 100 idled and transitioned beautifully from the first start due to the included new Hangar 9™ Super Plug (HAN3011) that now comes with all Saito engines. 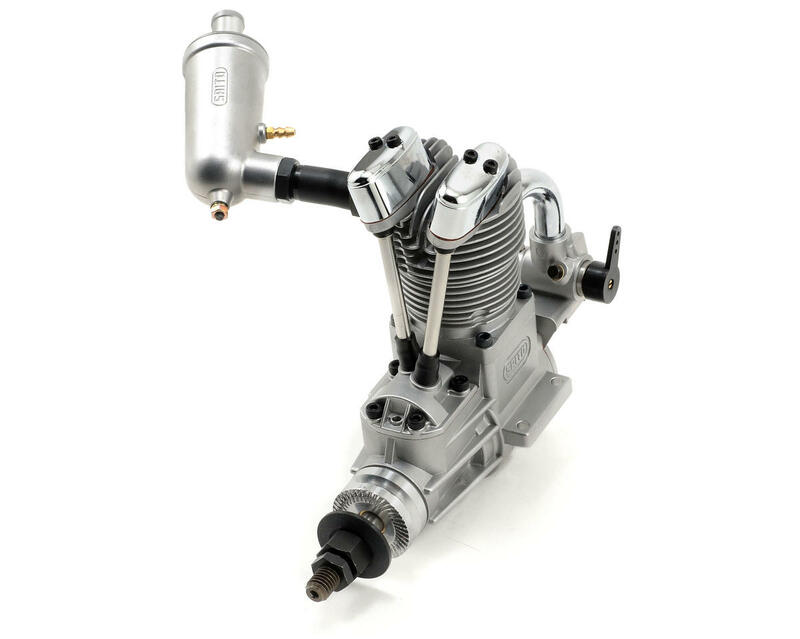 This plug greatly improves idle and transition in all four-stroke engines. In flight, the FA-100 was one smooth operator. Transition and idle were clean and crisp with instantaneous response. No dead sticks occurred in the first six test flights, despite purposefully long high-altitude idles, followed by rapid full-throttle transitions. If you're looking for a powerful lightweight four-stroke to power your latest .60 through .90-size project, you don't have to settle on a 91. Check out Saito's new FA-100.